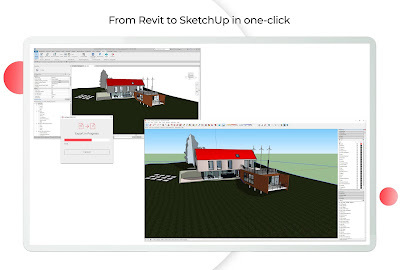 rvt2skp PRO - From Revit to SketchUp in one click. rvt2skp PRO is brought to you by Kubity. Pricing is as follows.